26th Mar 2013 - Warner Bros. has announced Infinite Crisis, an all-new multiplayer online battle arena (MOBA) game developed by Turbine. Infinite Crisis is a free-to-play game that features a deep roster of DC Comics characters and is scheduled for release in 2013 for the PC. 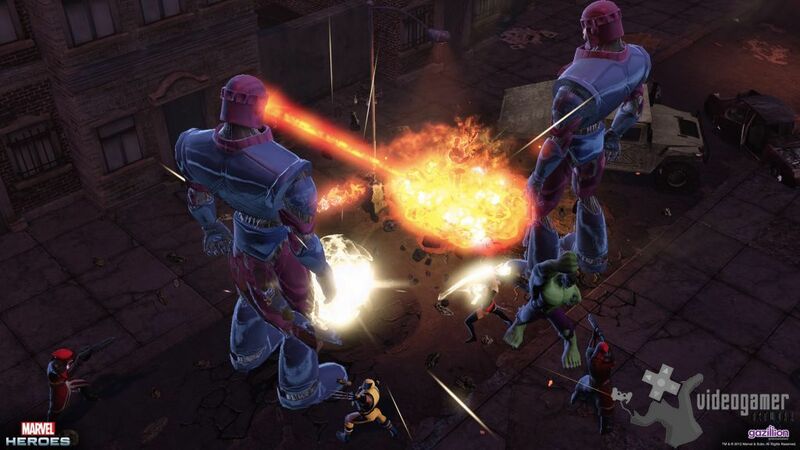 Infinite Crisis is a new entrant into the popular MOBA genre that delive.. Read More. 25th Mar 2013 - When PlanetSide was released on PC over a decade ago it was considered a revelation. Never before had there been a persistent world filled with thousands of players, each fighting in realtime in a first-person perspective, on foot, in the air, and in deadly armored columns. Its gameplay was engrossing, and its technical prowess unmatche.. Read More. 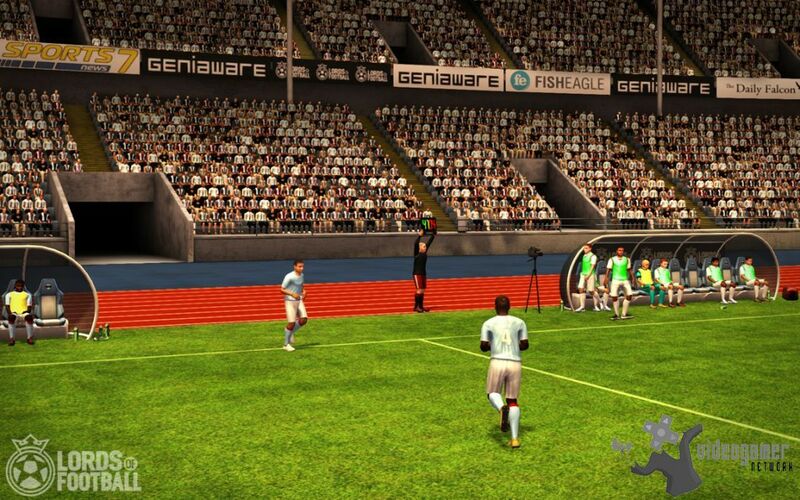 20th Mar 2013 - Football fans will be pleased to know that Lords of Football will be coming to PC on April 5th 2013. The game will be available digitally through both Steam and the all-new Lords of Football website http://www.lordsoffootball.com featuring screenshots and many articles presenting the game's key gameplay features. Lords of Football.. Read More. 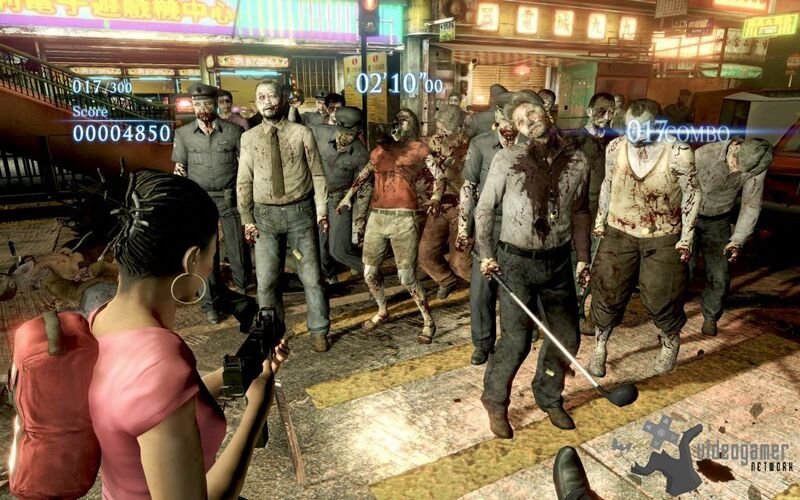 18th Mar 2013 - Capcom and Valve have revealed that a Resident Evil 6 and Left 4 Dead 2 crossover project is planned. 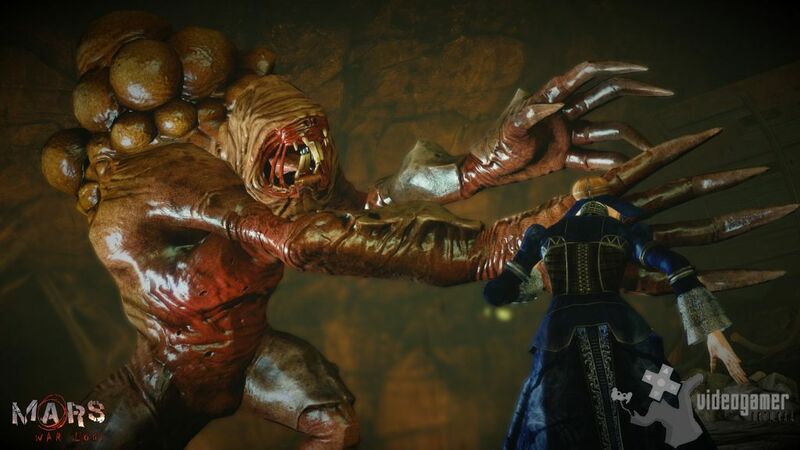 This crossover between two of the interactive entertainment industrys most respected publishers will see characters from Left 4 Dead 2 featured exclusively in the forthcoming PC version of Resident Evil 6, while enemies from Resident.. Read More. 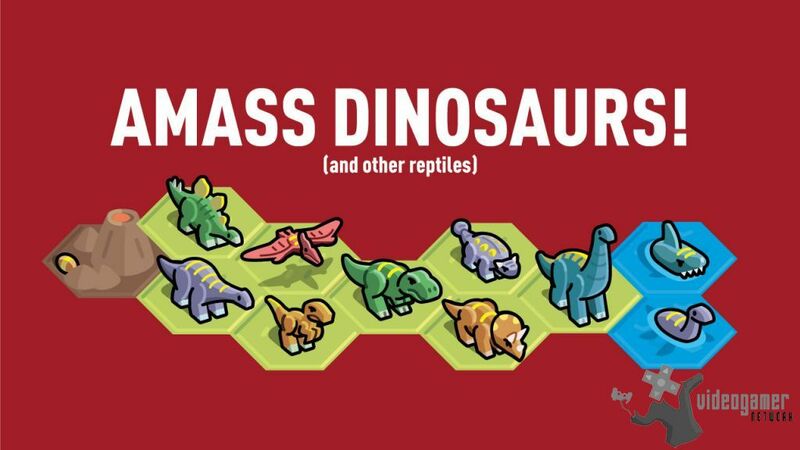 15th Mar 2013 - DataSmugglers have announced that the Dinosaur and Time Machine Expansion for Ironfell, the indie MMORTS, are now live. 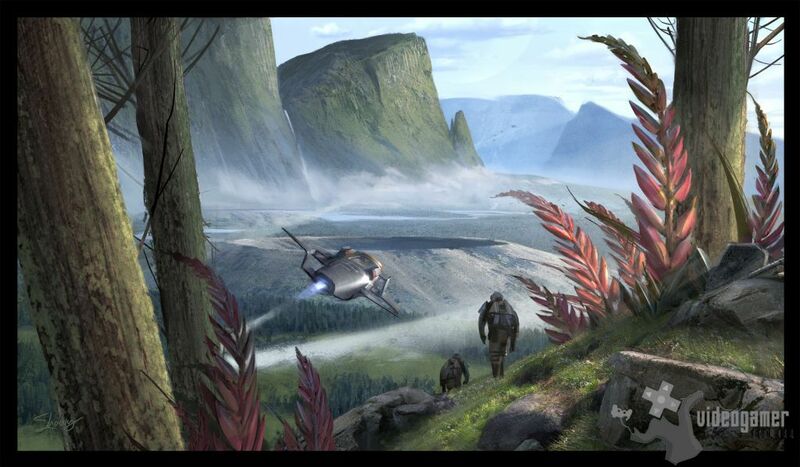 The expansion doubles the number of units in Ironfell and introduces two new resources to fight for. Oil seeps out of the ground in existing PVP realms and Engineers can build pump jacks to collect that oil. Electr.. Read More. 13th Mar 2013 - Joymax have announced that new events for their mounted combat MMORPG Knight Age will be released in time for Easter. Through April 5th, players of Knight Age can engage in four great events including; a Riding Race, Easter Egg Dress Up, Bunny Capture and a Surprise Present delivery. For all of the detailed information, new and return.. Read More. 13th Mar 2013 - Gazillion Entertainment have released a new video for Marvel Super Hero Squad Online which showcases the mayhem of the new mode. Gazillion Entertainment have also announced that players can now experience the all new Mayhem Mode in Marvel Super Hero Squad Online, the free-to-play, family friendly online game. In Mayhem Mode, pla.. Read More. 11th Mar 2013 - Fans of Total War: Shogun 2 will be interested to know that a Gold edition has been released. 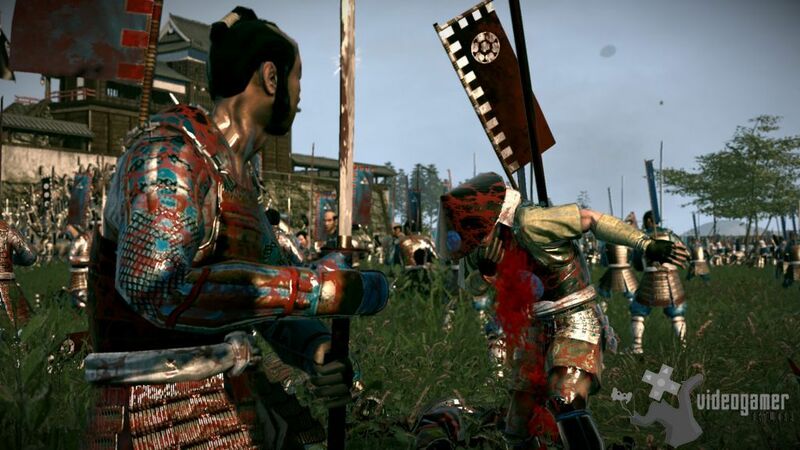 Total War Shogaun 2 revolves around the entire history of the Samurai culture and puts you at the centre of Japans most thrilling historical conflicts. This stunning collection comprises the BAFTA award-winning Shogun 2 and its smash-hit expa.. Read More. 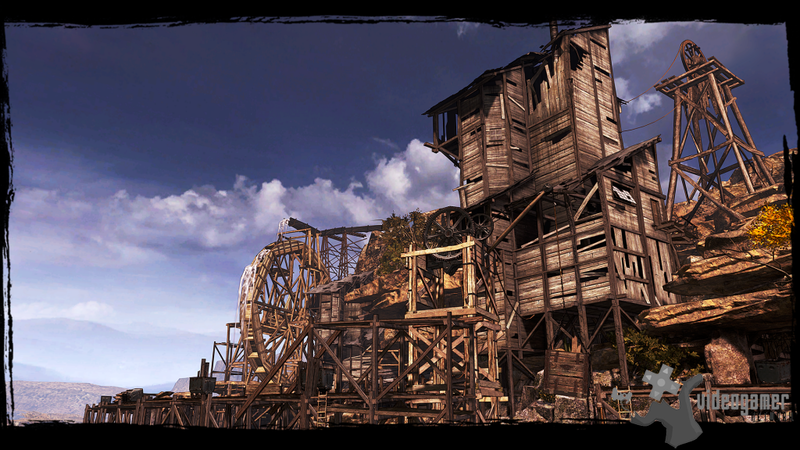 8th Mar 2013 - Ubisoft has released a teaser trailer for Call of Juarez Gunslinger. Set during the wild west era players will live the epic journey of Silas Greaves, a ruthless bounty hunter who spent his life on the trail of the West's most notorious outlaws. Now it is Silas' time to tell his story, which is linked to the history of the Wild Wes.. Read More. 7th Mar 2013 - Fans of the MMO World of Tanks will be pleased to know that global release dates have been announced for Update 8.4. 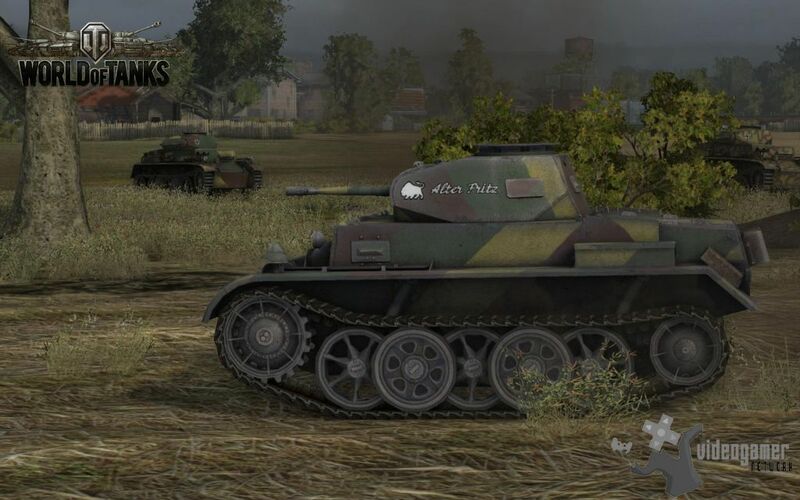 Bringing in ten new hard-hitting tank destroyers from Great Britain, Update 8.4 will be available for all game clusters across the globe: Europe (March 6), North America and Southeast Asia (March 7), and Korea (March 20)... Read More. 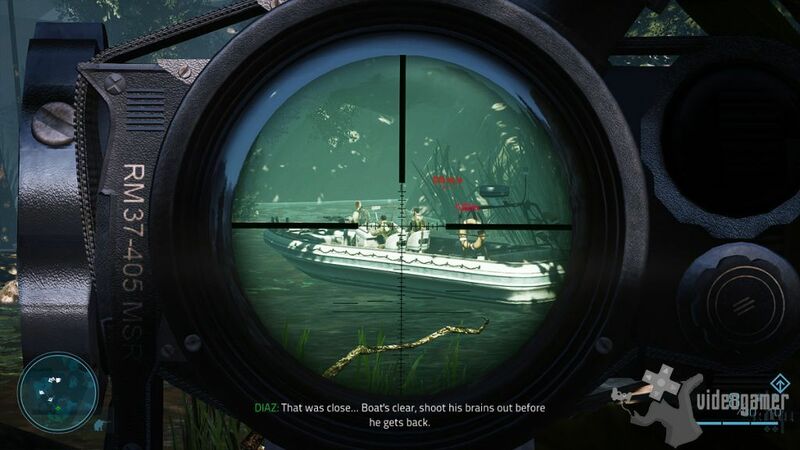 7th Mar 2013 - Ubisoft have released a new patch for Far Cry 3 which introduces a number of new features requested by players on both single player and multiplayer modes. The patch is now live for the Xbox 360, PlayStation 3 and PC. 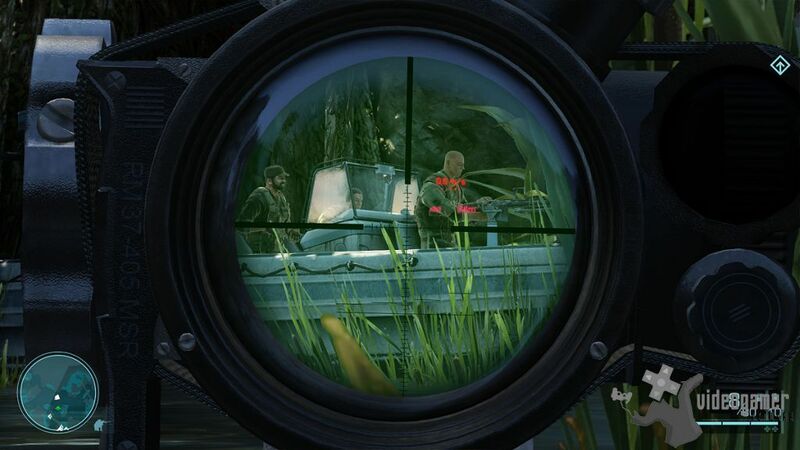 Based on community feedback gathered by the Far Cry 3 team, the features added or tweaked by this patch are an on-go.. Read More. 27th Feb 2013 - Fans of Sleeping Dogs will be pleased to know that the 'Wheels of Fury' mission-based add-on pack is now available. 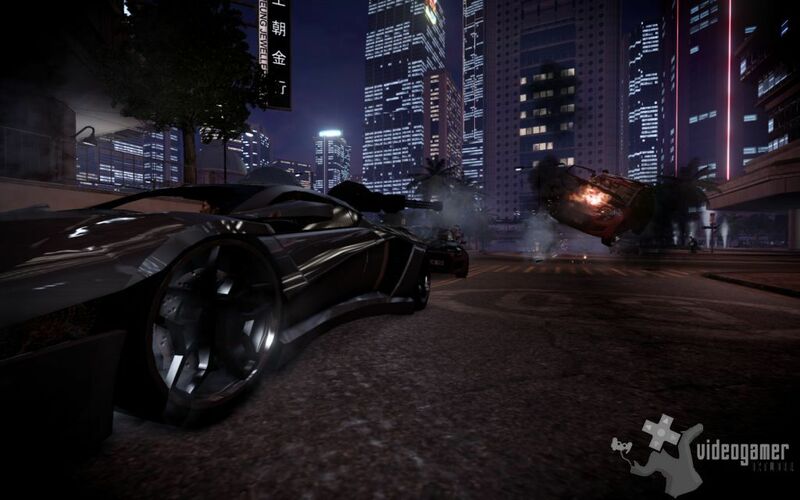 Tear up the streets of Hong Kong and unleash the firepower of the games first weaponised vehicle: an upgradeable supercar with roof-mounted machine guns, four-wheel steering and an EMP pulse weapon. Drug smuggling is .. Read More. 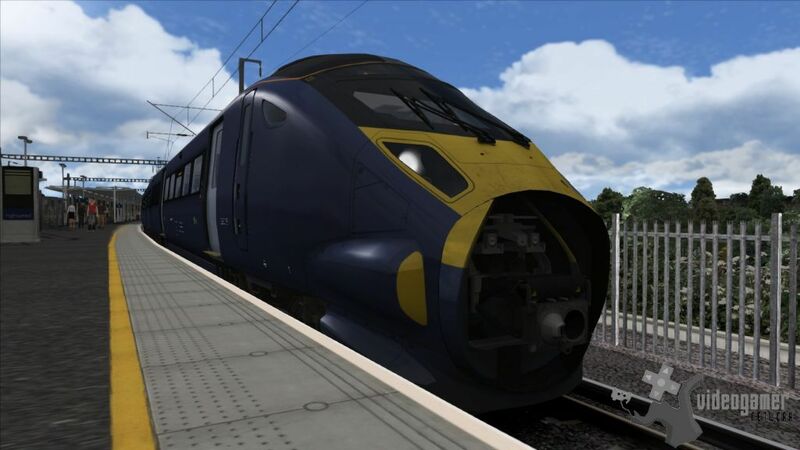 22nd Feb 2013 - RailSimulator.com have launched a new route for Train Simulator 2013 - The London-Faversham High Speed Route featuring Class 395 'Javelin'. The new standalone route does not require the Train Simulator 2013 base game to play, making it a perfect entry point for new players. Click the link to view the trailer http://youtu.be/aij2T3yvuH.. Read More. 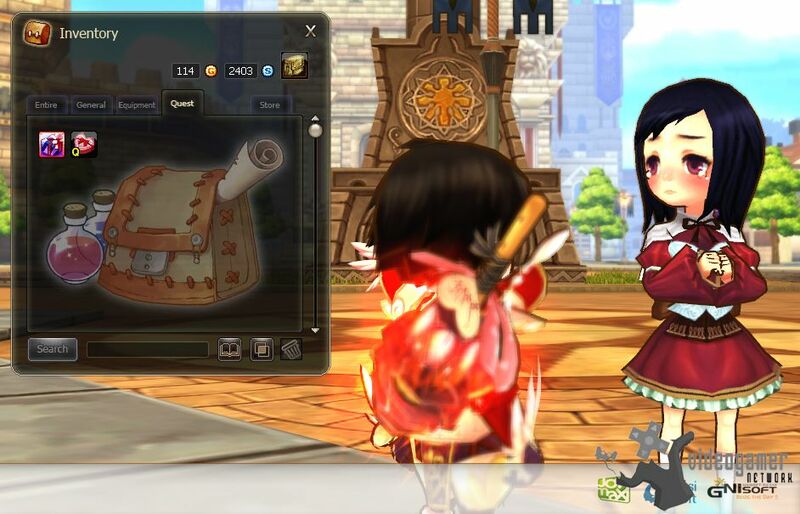 22nd Feb 2013 - Nexon have released new content for their massively multiplayer online game, Dragon Nest. The new content includes the 'Green Dragon Clear Challenge' giving teams the chance to win accolades and in-game prizes for taking on the Green Dragon quest line. 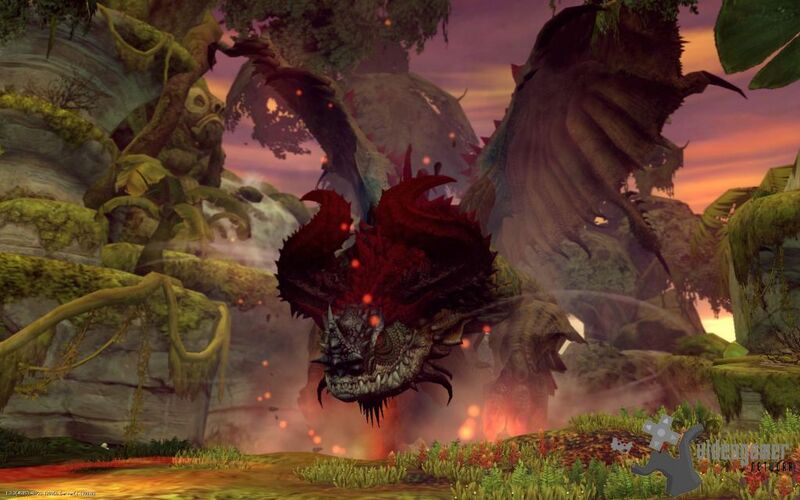 Visit the link below for information on free new content in Dragon Nest: http://.. Read More.